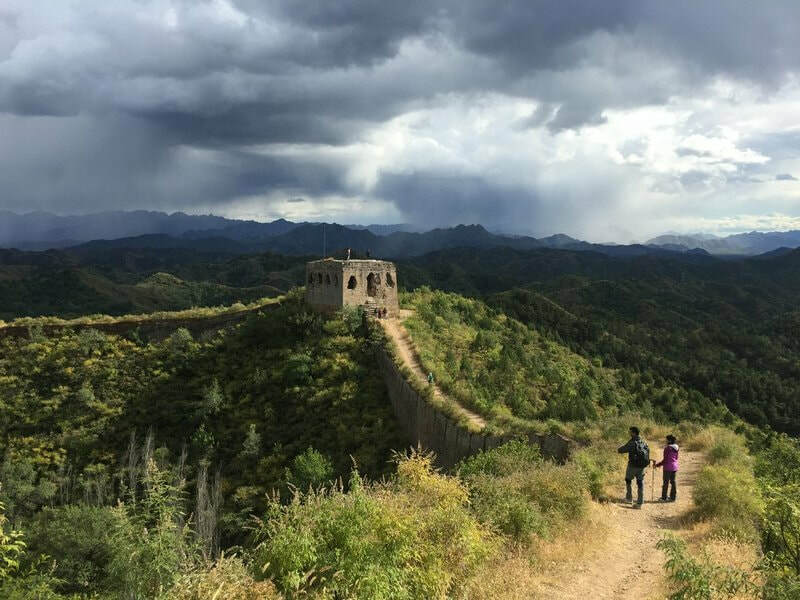 These healthy and active bicycle tours are the best way to see authentic Beijing. 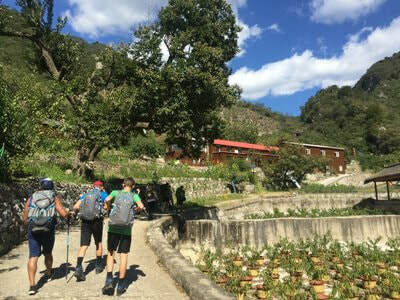 Wanlin Bicycle Tours has been around Beijing doing bicycle tours for many years. We want to give you the best experience and really make the trip how you want it to be, no rushing, very flexible in time and need of the customer. We provide European size bikes to cruise around the flat roads and fantastic changing scenery. 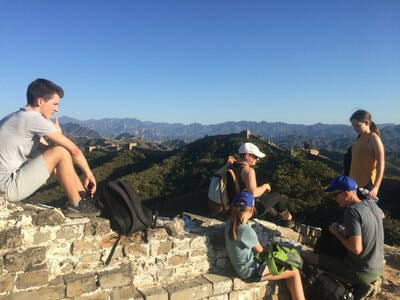 Come join us on an amazing bicycle tour to explore the old city of Beijing whilst snapping pictures, learning the history and taking in the diversity of authentic China and its vastly influencing and ever changing modern development.